Parsley (Petroselinum crispum) is a hardy herb grown for its flavor, which is added to many dishes, as well as its use as a decorative garnish. It’s native to Mediterranean shores, and it’s cultivated for at least 2,000 years. 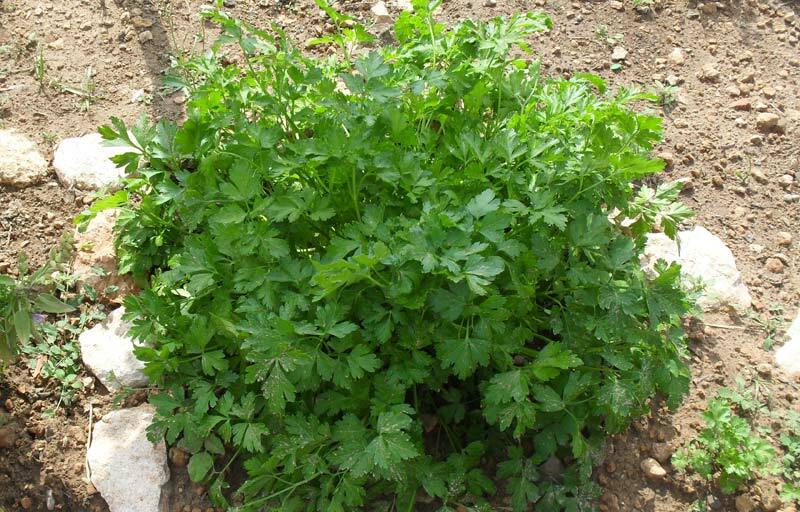 As early as the 15th century there are records that parsley had developed several well-defined forms and numerous varieties. Today it has the largest number of varieties among all garden herbs. Parsley is the most frequently used of all of the culinary herbs! Growing parsley also makes an attractive edging plant. Its curly, fern-like foliage is high in vitamins and the plant is rarely affected by disease, though pests such as aphids, can occasionally present a problem. Of all of the sweet herbs, parsley is perhaps one of the easiest to grow. 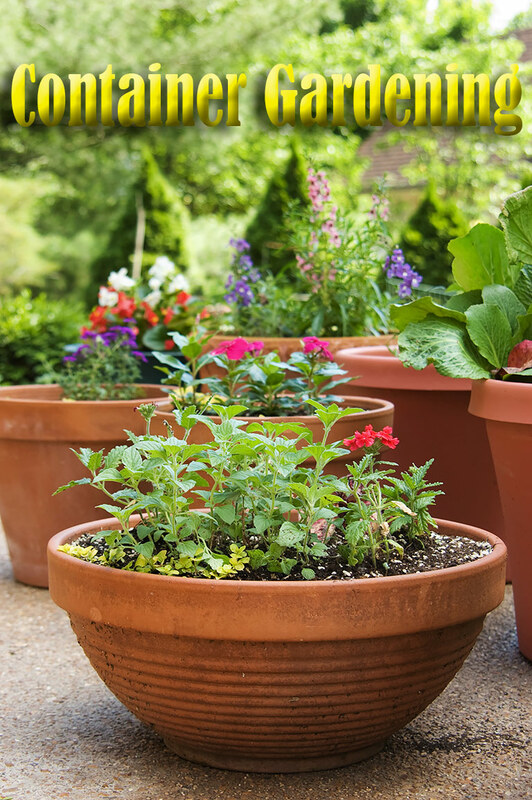 Plants will thrive in ordinary soil with only a moderate amount of light; making it a great option for container gardens. 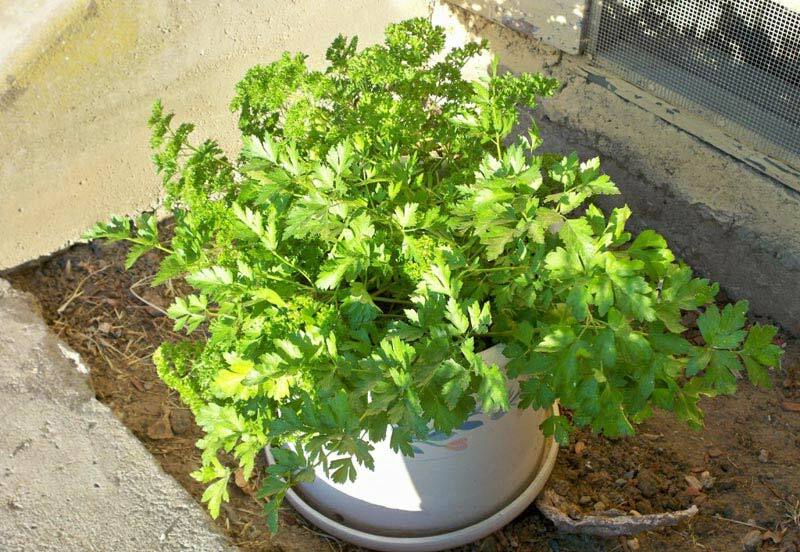 Parsley is considered a biennial but is treated as an annual in cold climates. 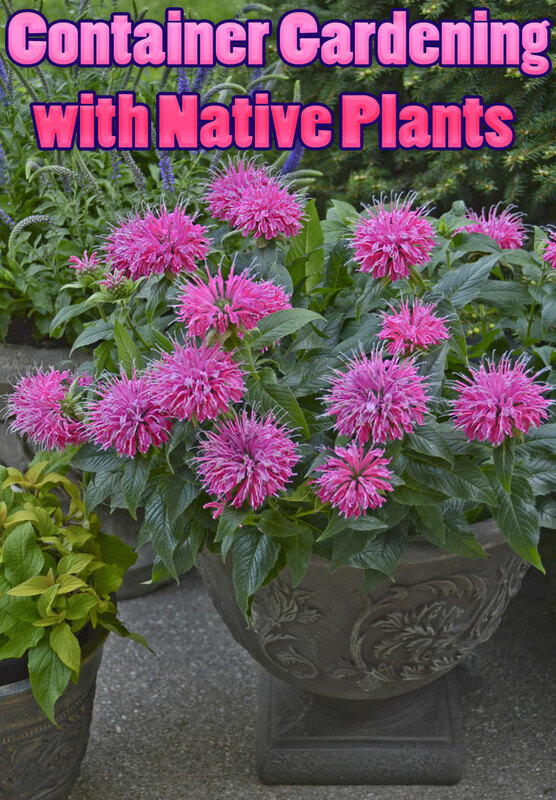 This herb can be grown in containers or out in the garden and is generally established through seeds. 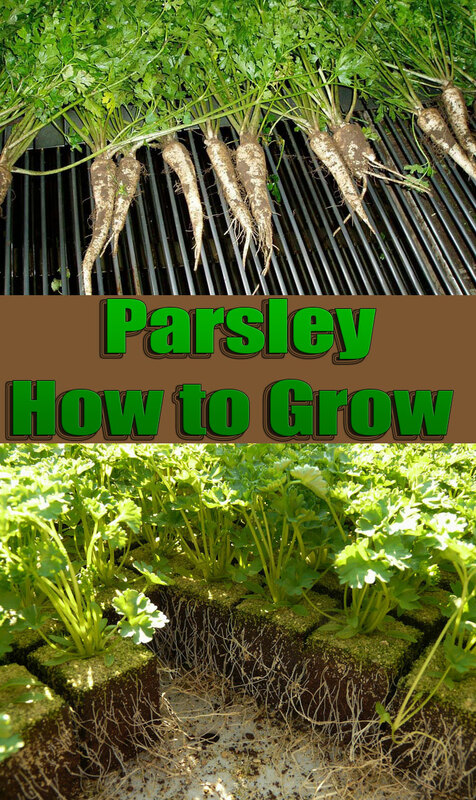 Parsley seeds can be started indoors or out. 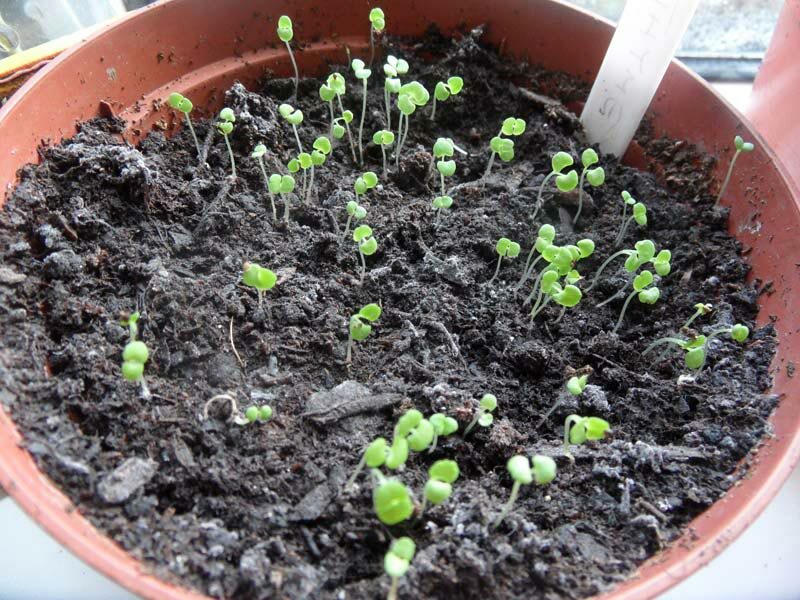 While they can be sown directly in the garden as soon as the soil is manageable in spring, the best time when to plant seeds is to sow them indoors about six weeks beforehand. 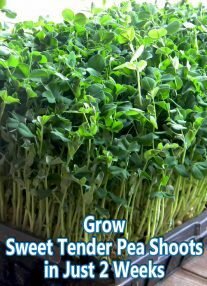 This is typically due to its slow germination rate, which can take up to three weeks or more. As parsley seeds are quite small, there’s no need for covering them with soil. When planting , simply sprinkle seeds on top of the soil and mist well with water. 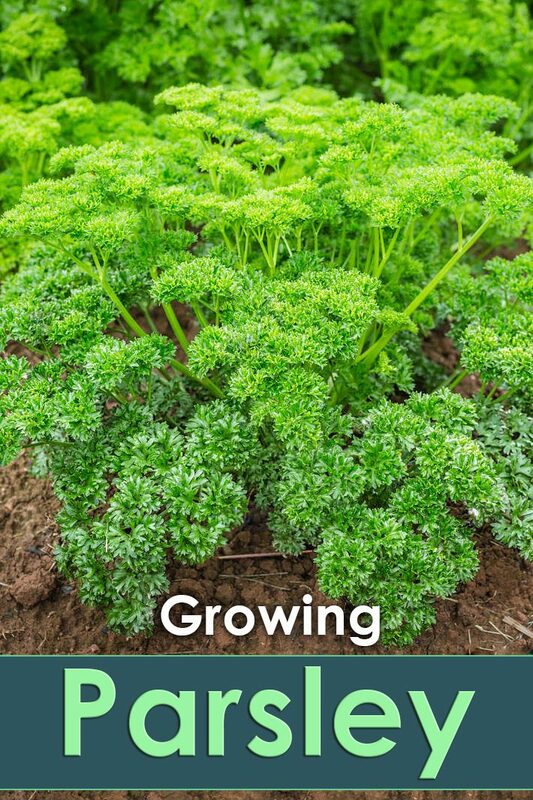 Parsley can be harvested throughout the year, especially when this herb growing in a cold frame or indoors during winter. You can begin harvesting once the leaves start to curl. For optimal flavor, pick parsley early in the day (morning hours) when the plant’s oil is strongest. I is best used while fresh; however, it can be frozen until ready for use. It’s also better to freeze it rather than drying, as this may cause the herb to lose some of its flavor.